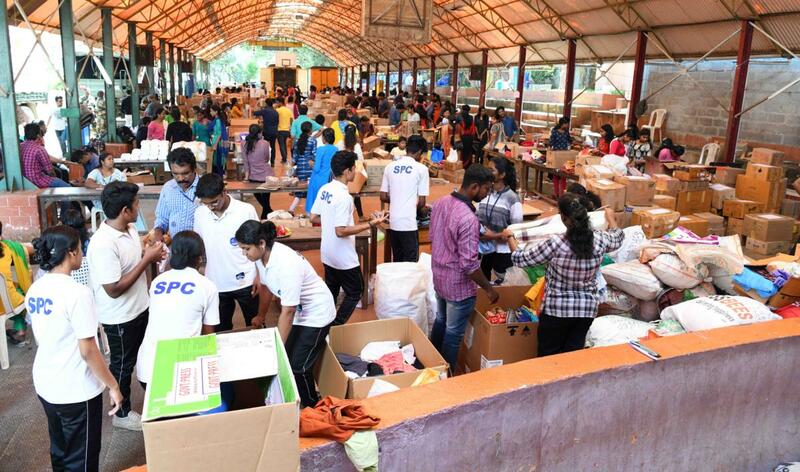 Kerala state had gone through one of the most devastating floods in August 2018. Losses worth more than ₹.20,000 crore has happened to individuals, institutions, agriculture, public infrastructure etc. Post flood rehabilitation and relief measures can be planned and processed only by creating a proper analysis and evaluation of losses occurred to every citizen. ThoughtRipples supports this process of evaluation of losses by government with a mobile application. REBUILD KERALA is a mobile application to be used by government assigned volunteers who visits the houses of victims of flood and conduct survey as assisted by the app. Volunteers will enter the necessary details and upload photographs and gps location of flood affected houses. The app was developed in 2 days using backend APIs provided by Information Kerala Mission (IKM) for Kerala IT Mission. So far 324782 houses has been surveyed by 21152 volunteers through app. The consolidated reports and analysis of survey is available in website of IKM https://rebuild.lsgkerala.gov.in/ .